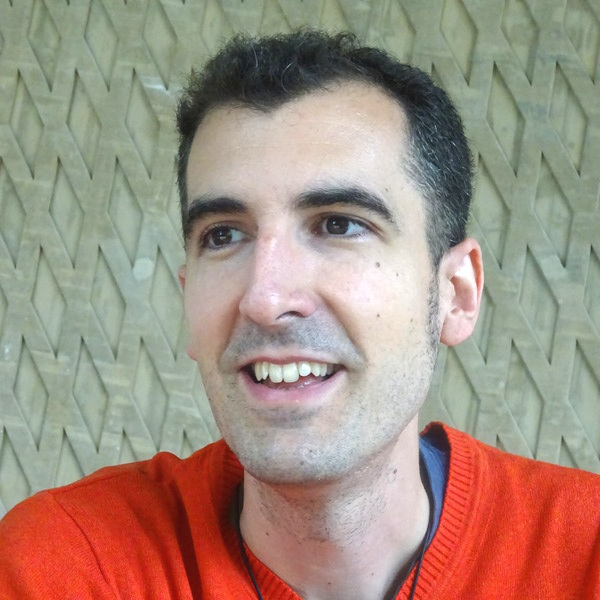 I'm Stéphane Caron, a researcher in humanoid robot locomotion at CNRS. I work in the IDH group at the Montpellier Laboratory of Computer Science, Robotics and Microelectonics (LIRMM). Before that, I was a PhD student in the Nakamura Lab of the University of Tokyo (東京大学). You can reach me at stephane.caron@lirmm.fr. My goal is to make robots walk better. 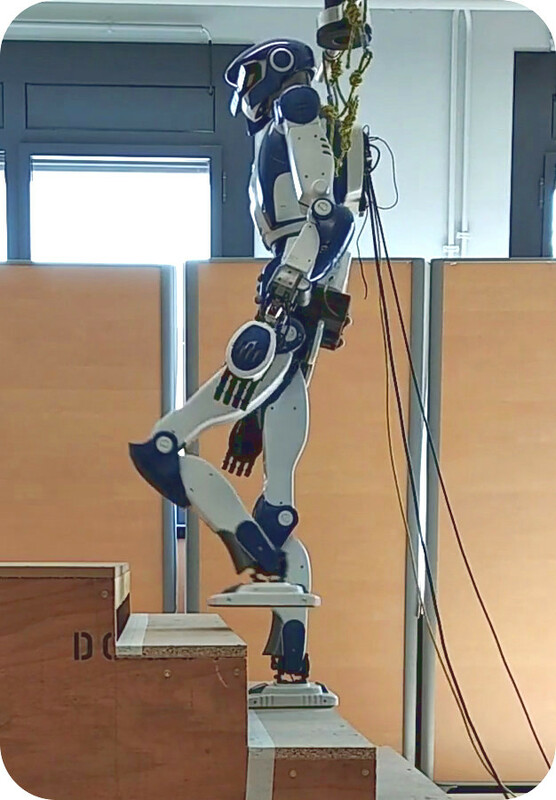 So far, I have developed new walking pattern generators and an open-source walking controller that allows the HRP-4 humanoid to climb stairs. But this is nowhere near satisfactory: HRP-4 and its fellow bipeds can walk in much more challenging scenarios, indoors in crowded rooms, within narrow corridors, or outdoors on uneven terrains. For this purpose, we will need to improve their perception of the environment, their balancing strategies and their decision making (including but not restricted to: judging when to switch to a different balancing strategy). These are fantastic questions to work on! I believe that researchers should always distribute their source code. Public research being, well, public, its full output should be published as well, and that includes the source code that researchers apply in their experiments. While research papers often lack some of the technical details necessary to reproduce them, code is law. I also like the model of overlay journal platforms where the peer-reviewing process is done directly on top of pre-print repositories like arXiv or HAL.